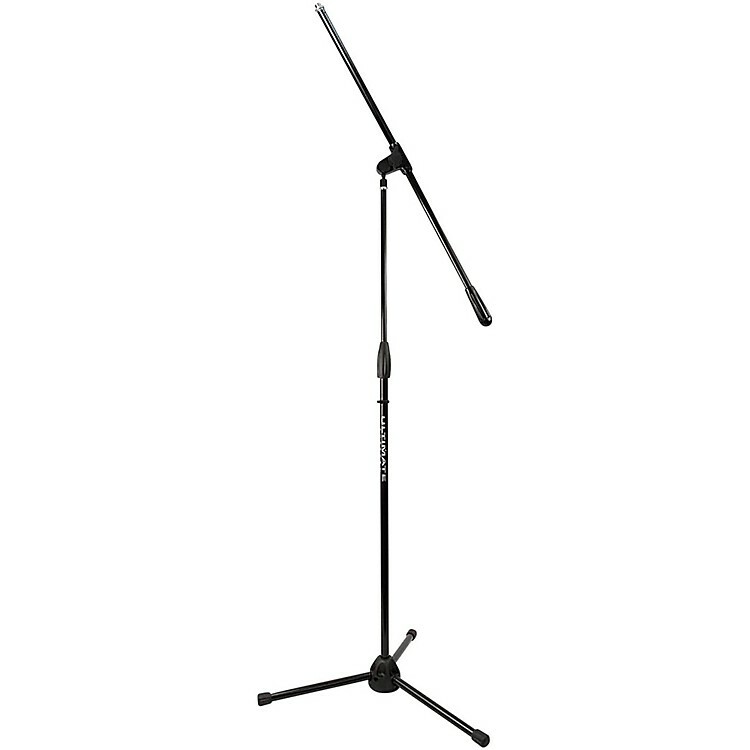 The Tripod Stands in the Pro Series R line of mic stands feature a new mechanism that allows the tripod legs to fold upward for quick and easy storage, while the locking base mechanism allows you to lock them in place while in use, as well as for greater protection in transit. The base and locking mechanism are made from a durable, lightweight, reinforced plastic. All Pro Series R stands use the lighter weight MC-05 shaft design. The 22mm thick steel tubing and reduced weight shaft design make for stands that are easy to haul around, while still offering the durability and style you expect from Ultimate Support. Lighten your load. Order today. Shaft Height: 37.5 - 65 in.